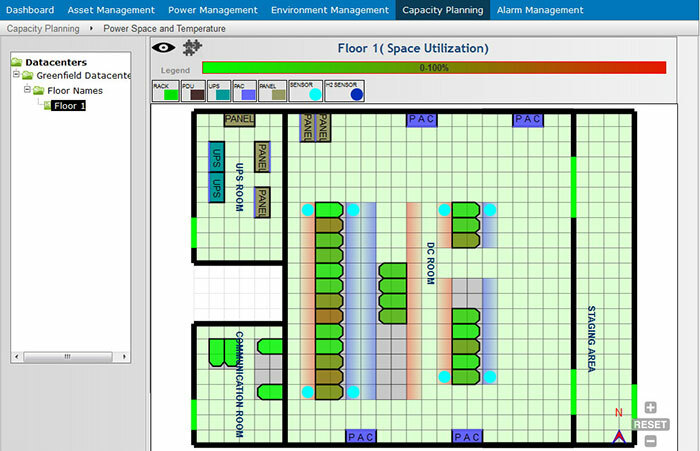 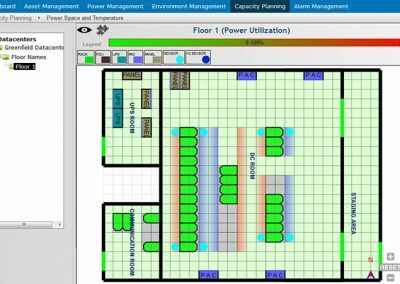 Improves staff productivity through multi-filter search capabilities, up-to-date asset inventory of all Facilities & IT devices and real-time status visually displayed on DC layout. 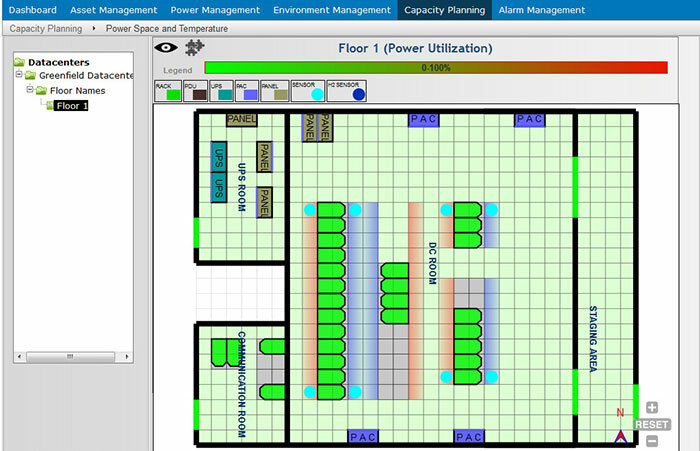 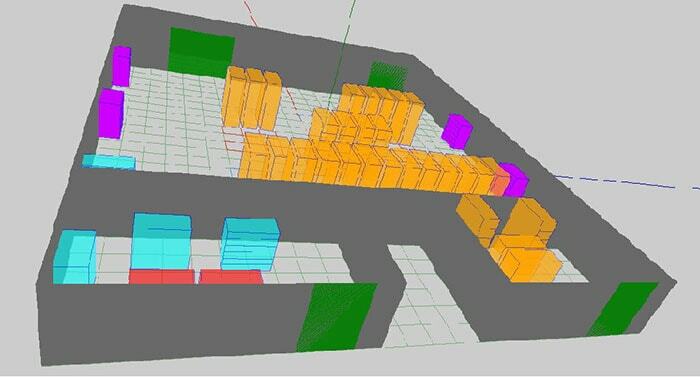 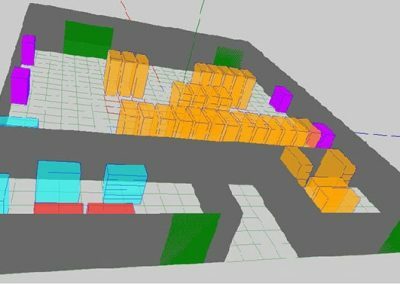 GFS Crane DCIM Capacity Planning enables optimal rack allocations, determination of upstream power requirements based on additional rack loads and cooling requirements based on thermal profiles. 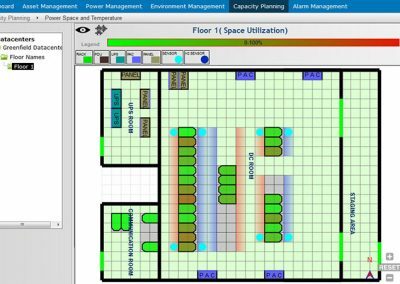 Better rack & floor space utilization leads to higher usage of existing capacities and deferring new builds or leasing new facilities.